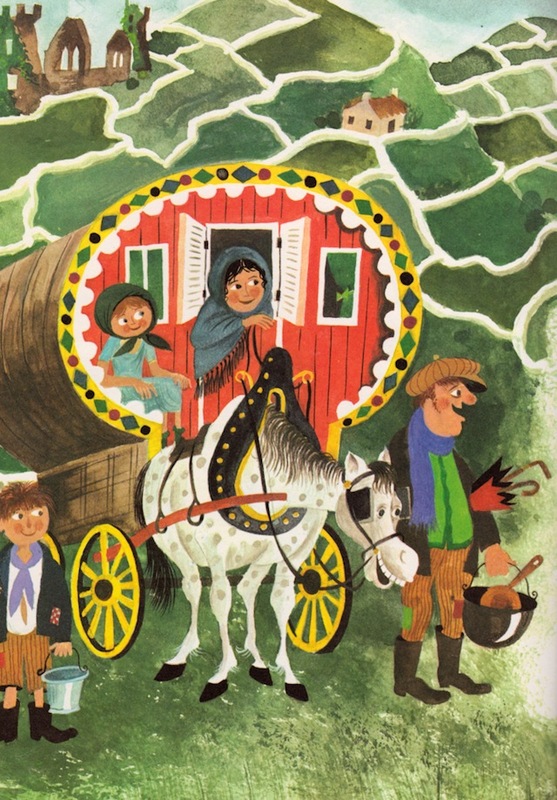 On this day, July 7, 1912, writer and illustrator Richard Erdoes was born in Vienna, Austria. He studied at the Berlin Academy of Art, at the Kunstgewerbeschule in Vienna, in Paris, and London. 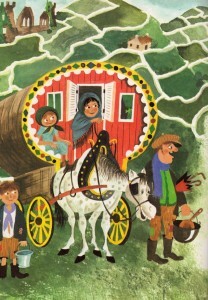 Erdoes wrote and illustrated children’s books and made illustrations for National Geographic and Life magazines. In the late 60s, Erdoes became fascinated with American Indian peoples and culture.